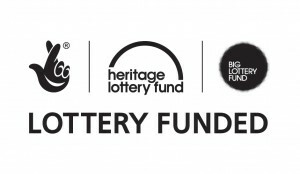 South Gloucestershire Council, working in close partnership with the Friends of Page Park community group, has been awarded £1,628,708 from the Heritage Lottery Fund (HLF) and Big Lottery Fund (BIG) to revive Page Park, it was announced today (Thursday 14 January). The grant forms a large part of the total project cost of £2,182,114 for Page Park. Funded through the HLF and BIG Parks for People programme, the investment will be used to regenerate the park with an aim to increase community use. The park is one of the most important green spaces in the area and we want to make the park and its heritage accessible to everyone. It has been a long standing aspiration of the Friends of Page Park group to restore Page Park since the group was formed in 1999. The friends group has worked closely with the council over many years to develop proposals for the restoration of Page Park for the Staple Hill community. They are a very strong and committed group working to conserve and restore the park’s heritage and without their tireless efforts, help and support it would not have been possible to secure Heritage Lottery funding. The funding will be used to improve access and signage around the park and will provide a new combined café and community building to act as a hub for the park and local community. There will also be improvements to the play equipment, restoration of walls, gates and railings and other heritage features, resurfacing of paths around the park, additional planting and the refurbishment of the clock tower’s clock mechanism and bell. In addition a three year programme of activities will engage people from across the Staple Hill community in learning about and celebrating the park heritage. Page Park was once the gardens of Hill House Estate, a large house originally belonging to colliery owner and politician Handel Cossham. It later became the home of Alderman Arthur William Page, one of Staple Hill’s greatest benefactors, who in 1910 gave up some of his garden to create the park for the local community. The park has an Edwardian design and character and is recognised by its clock tower building which has become a symbol for Staple Hill. The local community help look after and care for the park through the Friends of Page Park. 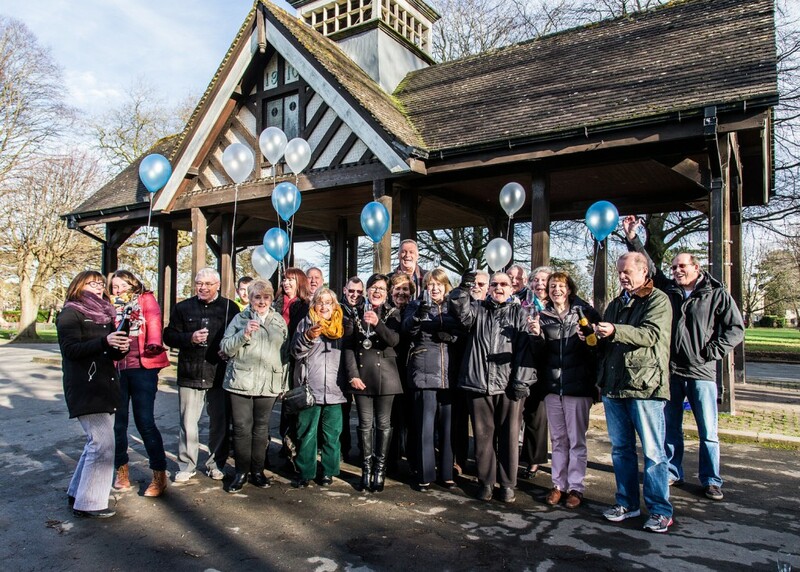 The Page Park clock tower building restoration project also recently received a £50,000 funding boost thanks to a grant from SITA Trust, which was made possible through the Landfill Communities Fund. This will enable major structural repairs to the clock tower, along with painting and decoration, and improvements to the park’s plants and paving around the building. The improvement work is expected to begin in Spring 2016.